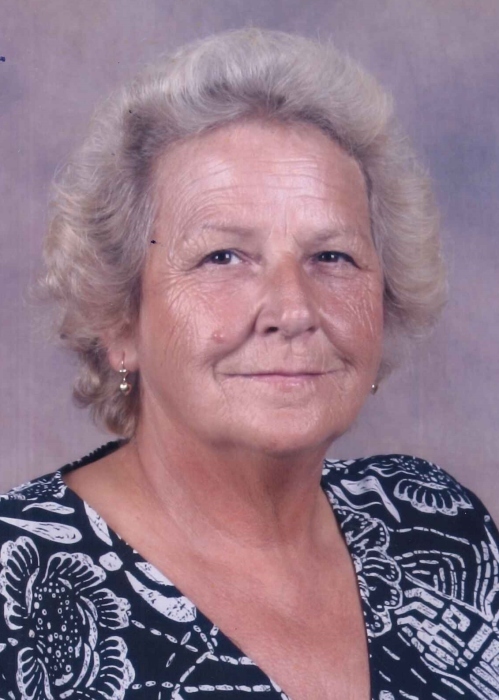 Betty Holder Brown, 71, of Lillington went to be with her Lord and Savior Saturday morning, March 16. She was preceded in death by her parents, Ither and Mina Holder; brothers Bill and Donald Holder of Lillington; sisters Lynda Clark of Lillington, Lee Etta Barefoot of Broadway, Inez Mangum of Lillington, and Beatrice Holder of Sanford. Surviving are husband of forty-six years, Billy Ray Brown; and daughter, Donna Haeck of Lillington; grandson, Justin Haeck of Lillington; sister-in-law, Connie Rosser and husband Jerry of Broadway; brothers, Oscar Holder of Lillington, and Earl Holder and wife, Jeanette of Broadway; sister, Shirley Holder of Lillington; and sister-in-law, Linda Holder of Lillington; special friends, Jon and David Patterson who were like her sons; and many nieces and nephews. Betty was an avid deer hunter and loved the outdoors, bingo, gardening and especially her family and friends. She was loved by so many. A visitation will be held at 2:30-3:45 pm Tuesday, March 19 at Spring Hill UMC. Funeral service will be at 4:00 pm in the church. Burial will be following the service at the Holder Family Cemetery. Flowers are welcome, however, charitable contributions can be made to the Boone Trail Auxiliary., PO Box 370, Lillington, NC 27546.